In order to give world peace a fair chance, we must replace the UN. The UN is Deep State related, so not compatible with GESARA. The UN was founded by the FED shareholders, their task was very misleading and destructive to the Earth and all life Humanity, Animals and Nature. To fairly represent the interests of all this, a group of people per continent would need to include 30 people as the council of wise men who watch over the earth and for their own continent in this session on Honour title, to exclude corruption. Divided into different task groups of disciplines, Trade, Health, Nature, Nutrition, Engineering, Science. Welfare and prosperity. Environmentally Conscious Industry, Space Development, Global Defense, Galactic Cooperation, World Bank, World Independent Fair News Media. They represent their continent, for coordinating on voluntary independent cooperation. 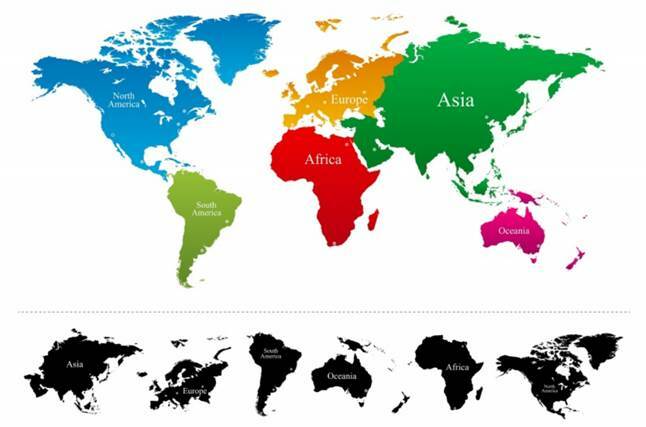 Eurasia (comprising the continents of Asia and Europe), Africa, America (North and South America), Antarctica and Australia. From the continents, people will have to be nominated to serve as representatives for their continent for a certain period of time. Where the utmost transparency is required in order to avoid conflicts of interest. Religion or life views should not influence a jointly-determined policy proposal for mutual continents, doing justice in respect of different cultures or races. With the aim of ensuring a peaceful society on Earth, and combating conflicts through cultural differences and religion. We must learn the lessons of history, in which an attempt has been made deliberately to provoke tensions over religion. In this way, through mutual cooperation and mutual support in development and prosperity will come to rest, whereby the evolution of the whole of humanity will progress by leaps and bounds towards a balanced society in relation to Galactic powers, which are now far ahead of us in this consciousness status. When we begin to think about this, we can jointly shape it further to create an optimal consultative organ for our planet.